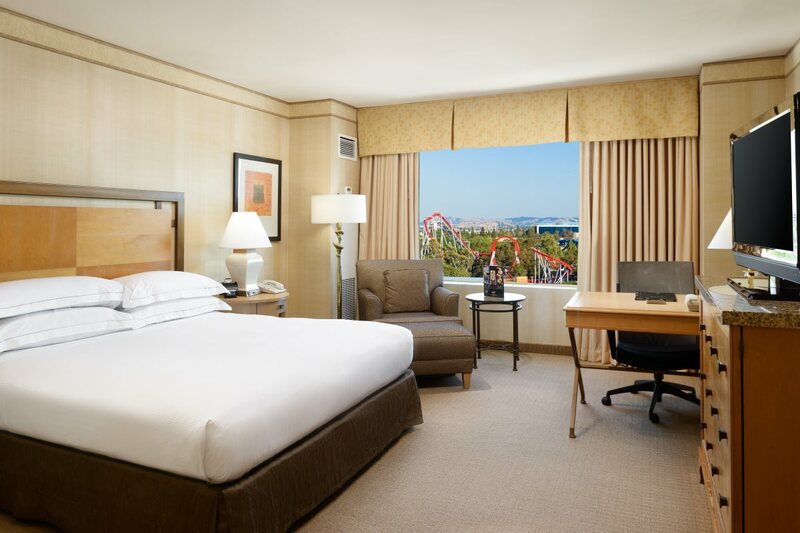 Our hotel is 100% non-smoking and this stylish room features a two double beds, an oversized work desk and comfort seating. 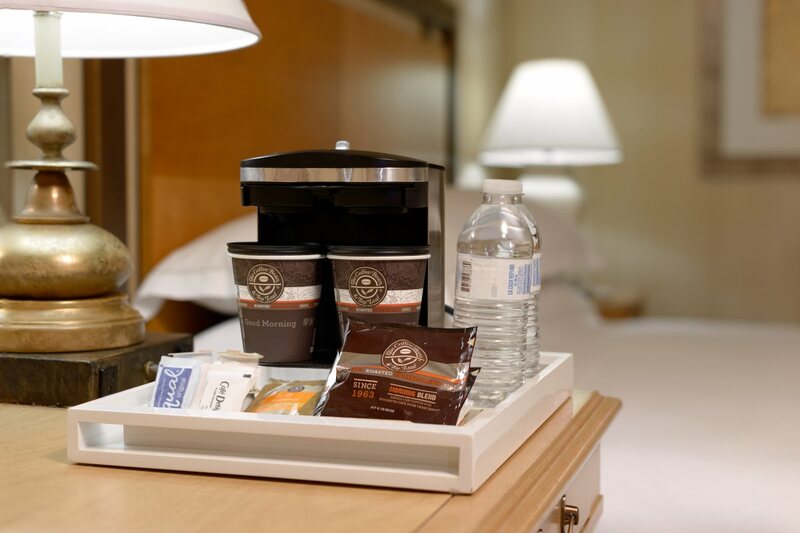 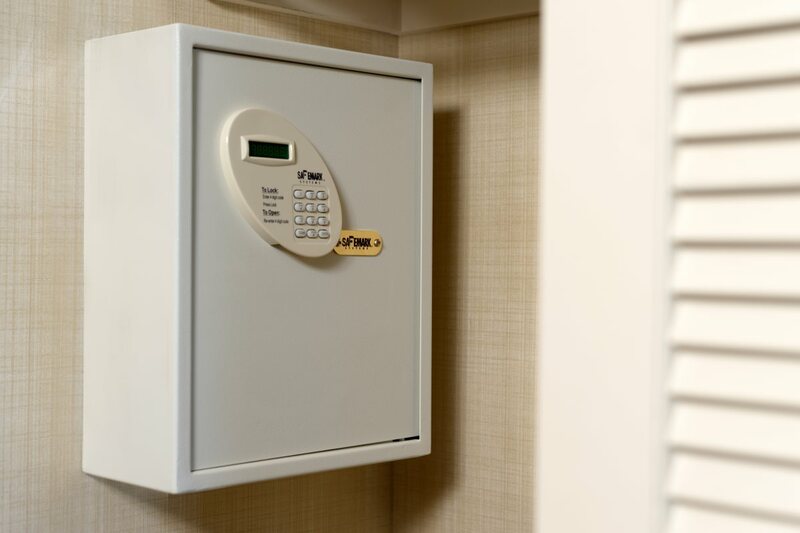 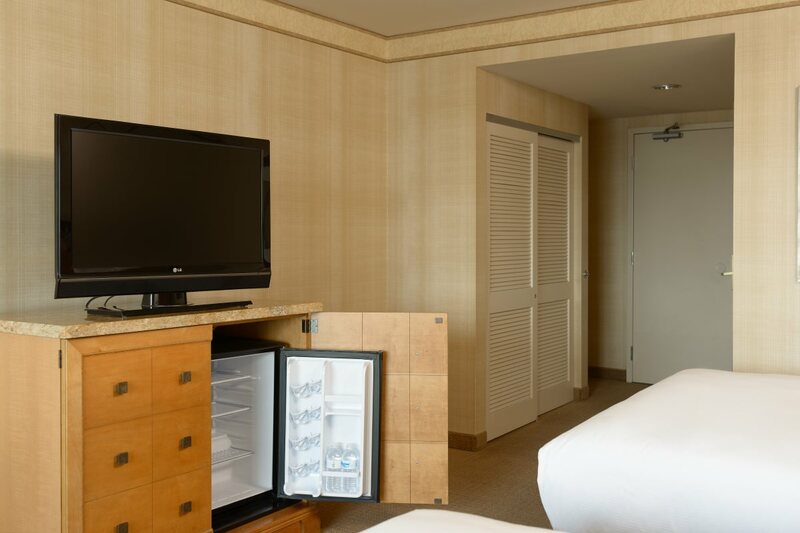 Additional amenities include upgraded bath products, two plush robes, slippers, mini-refrigerator, complimentary bottled water refreshed daily, in-room safe and turndown service (available upon request). 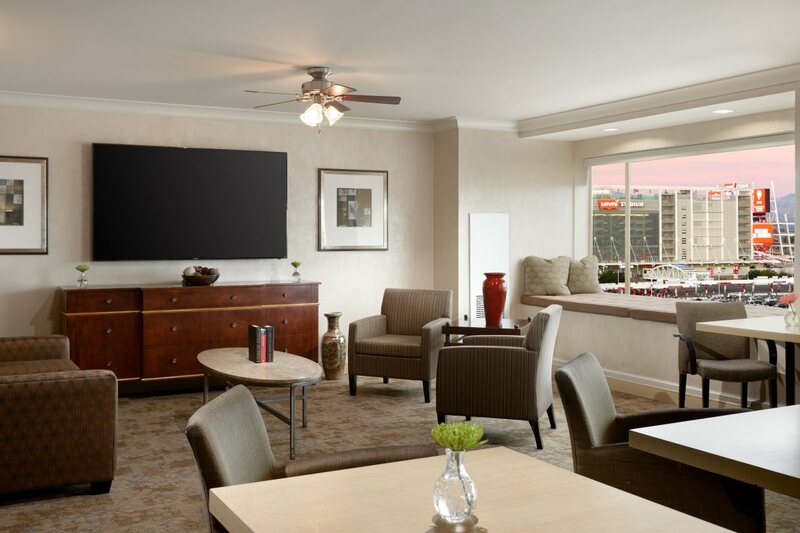 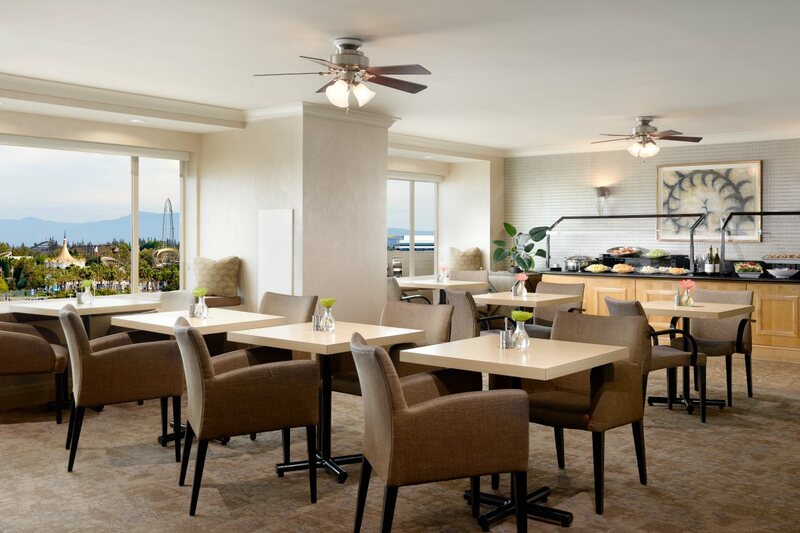 Executive guests can take advantage of Executive Lounge access, which offers daily continental breakfast and an evening cocktail reception.